Data security should be an area of major priority for every small business owner. When operating a small business, you may not feel like a big target for cyber criminals but the reality is that SMBs (small and medium-sized businesses) are much more vulnerable to attack than large corporations. Consider all of the important data that you store virtually–from customers’ private information to business financial records–you can see why one breach of security can be costly for your business. 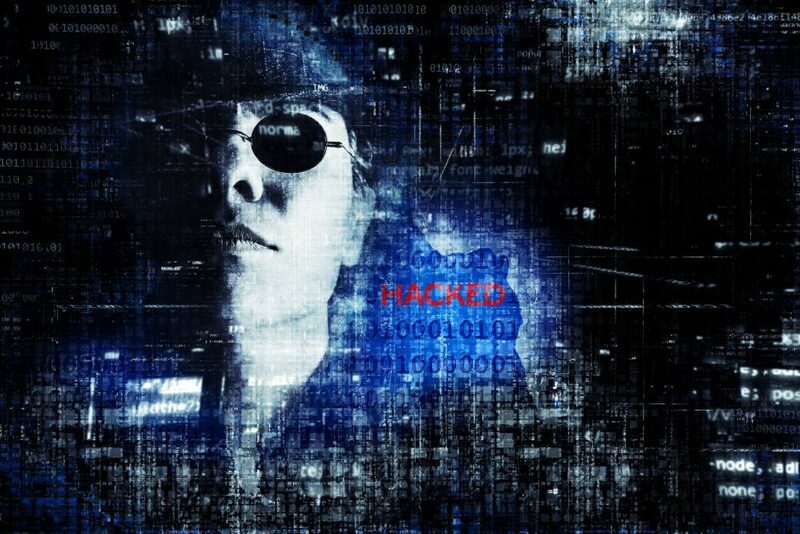 Hackers tend to have their sights on small businesses because they often have weaker cyber security measures and can even serve as entry points to much larger companies that they may have as customers. According to the Small Business Committee, 71 percent of cyber attacks occur at organizations with less than 100 employees. This is a staggering fact that shows that small businesses really need better strategies for cyber security. This article will cover 7 essential measures for SMBs to take in order to have stronger cyber security. A lot of cyber attacks successfully occur because passwords are too simple. Cyber criminals use technologies that enable them to crack encrypted passwords. Some call this tactic “brute forcing,” which is about using repetition to overpower the computer’s defenses. While you can never be 100 percent safe from password threats, it is important to take measures to make it much harder for hackers. Create a strong password policy that requires employees to create passwords with combinations of lowercase and uppercase letters, as well as numbers and symbols. On top of that, passwords should be reset every few weeks or so. Administrative accounts should have even more complex passwords, keeping with a stringent policy. Avoid simple passwords like “Password10” and don’t use personal data such as your birth date. Regularly conduct audits and have consequences in place for employees who don’t follow the password policy. It’s necessary to make sure that your computer is properly updated and patched. What’s the point of installing great software if you’re not going to properly maintain it? Frequent updates of your program keep you up to speed on any holes or recent issues that programmers have fixed. Unpatched applications and servers are a risk because they often serve as a gateway for cyber criminals to stealthily push malware into a system. You can counter this by taking a close look into your company’s patching processes so you can identify and get rid of roadblocks in the timely application of necessary updates and patches. Small businesses tend to have more easily managed infrastructures so security patches can be applied rather quickly. For the safety of your information, perform regular backups. Every week you should back up your data to an external hard drive or the cloud. Another option is to schedule automated backups to ensure the safe storage of your information. It is recommended for small businesses to have secure off-site backups. In the event that your systems are compromised, you can still have your information safe with you. Routinely verify the integrity of the data, so if the time comes where you have to restore from the backups, you have data that is actually usable. Critical data that should be backed up include financial files, word processing documents, databases, and human resources files. There are situations involving what is known as ransomware, where hackers will hold some of your valuable data hostage while demanding a ransom in return. An adequate backup plan allows you to have more leverage in this situation. It is a well-known fact that the lack of cyber security awareness among employees is a leading cause of breaches against SMBs. Educating and training employees is a top priority for the implementation of a strong cyber security strategy. Better-informed employees will do a better job of protecting data that serves as the crucial part of your business. You have to do more than just having a written policy of do’s and don’ts. You have to thoroughly communicate details and practices in order to make the policies effective. Help employees help themselves by training them against known social engineering attacks. Treat your employees as partners in the cyber security effort because their awareness and actions are just as important as yours, if not more. Administrative privileges should only be available to key personnel and trusted IT staff. Prevent access to business computers by unauthorized users. Create a separate user account for each employee and make sure they create strong passwords (per policy as discussed earlier). Unregulated administrator privileges are some of the biggest security threats to an organization yet many small businesses don’t take heed to this, and fail to set up proper access limitations. 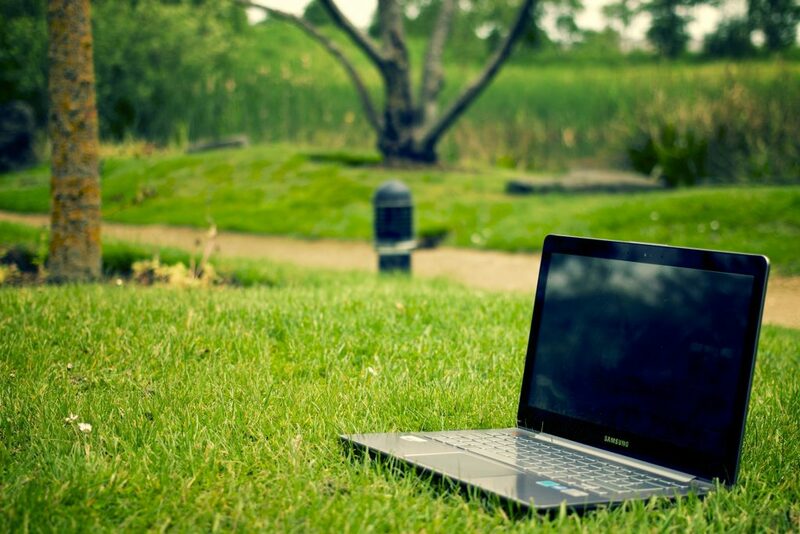 Due to the portable nature of laptops and mobile/personal devices, they are at a higher risk of being lost or stolen, compared to average company desktops. With the ease of carrying them around, these devices hold a lot of valuable data. This is sufficient reason to go the extra mile to secure them through encryption, password protection, and enabling a ‘remote wiping’ option to keep data from being compromised in the event the device is lost or stolen. Remote wiping is extremely effective and can calm a feeling of panic. If you allow employees to use personal devices for work then you would need some kind of monitoring in place to protect company data that they may access. However, this is a sensitive matter because employees may feel like their privacy is being invaded if the policy is too strict or overbearing. Security should be approached as an ongoing process and not just a single event or measure. The best security systems take a layered approach. Install specialized security software to watch for abnormal web traffic, block suspicious logins, and authenticate your online activities. Cyber security is not something you should take lightly, especially if you have a small business. Minimize your vulnerability by taking critical measures such as setting up multi-layered security, educating your employees, regularly backing up data, and controlling admin access. Don’t wait until you’re attacked to take action. Develop a company-specific strategy now.